I used to be a non mascara and eyeliner kinda person. I mean, I have queer weird eye shapes that encourages smudging and by the end of the day, you bet your a** I look like an inverted Panda. However, 2 years ago, I decided not to give up hope on humanity and embark on a quest to find the best Mascara and Eyeliner in town to save my dreaded eyes. 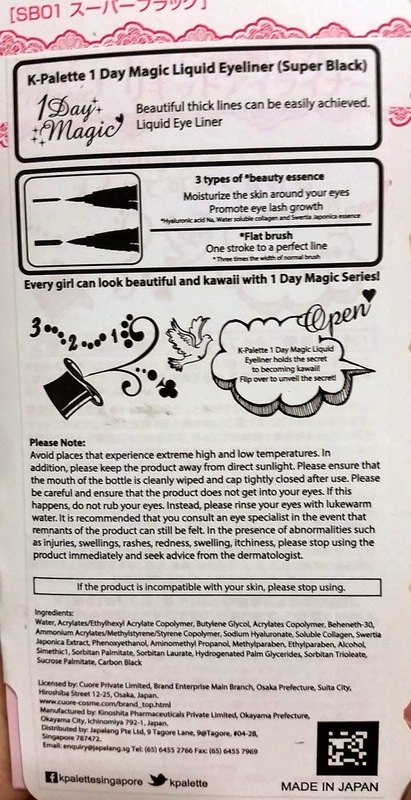 Thus, I happen to chance upon this Japanese brand (or rather as a result of watching too many Youtube Videos), K Palette and immediately I was drawn into the claims below. 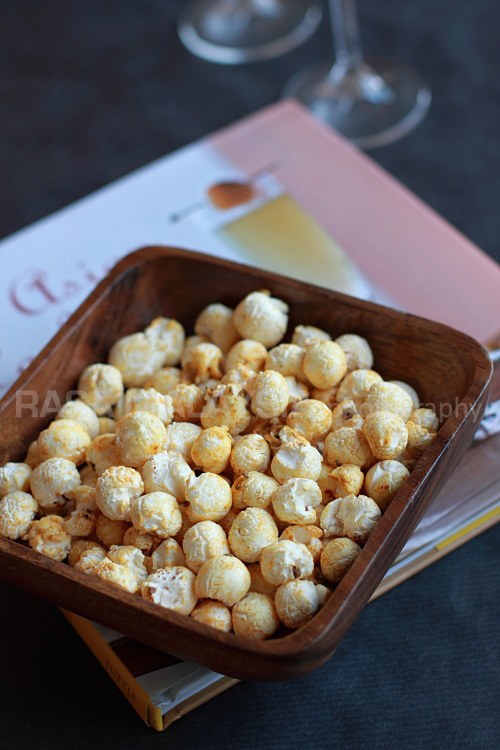 You can totally imagine how excited I was when I saw them in Watson for a discounted price. So onto some serious testing we go. The packagings are cute. One pink and the other purple. Let's start with the eyeliner first. This eyeliner is instant love. As almost accurate to how it's marketed, this eyeliner is smudge proof. Yes siree!!! Please note that I have normal eyelids (lean a little bit towards the oily side) but somehow my under eyes area always gets black residue whenever I use pencil or kohl eyeliner. 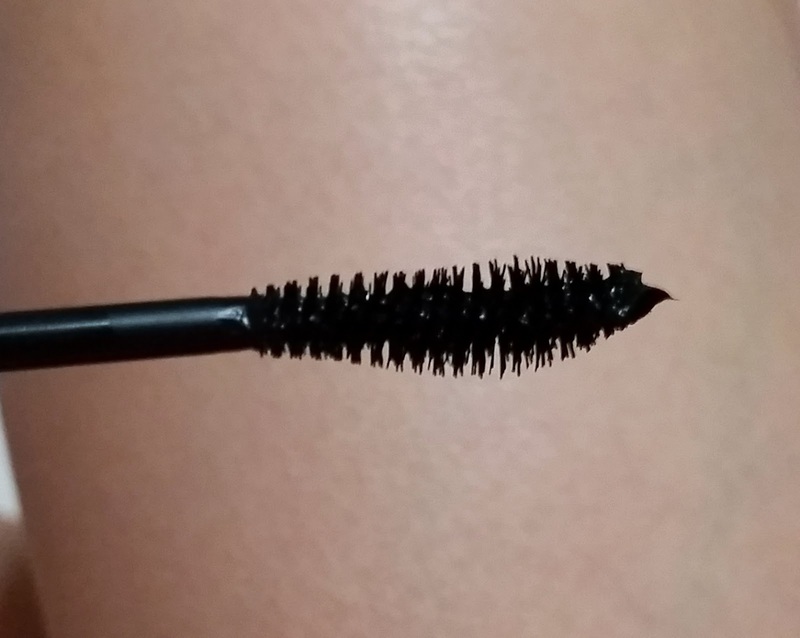 This product does its job very well in terms of longevity (lasted all day on me), pigmented (unlike the Maybelline Hyper Sharp Eyeliner) and didn't smudge on me. My only gripe is that the brush is too long for my liking as it was flimsy during application (Maybelline Hyper Sharp Eyeliner does well in this department), hence I need some practice before mastering precise control. Another thing is that I don't think its easy to remove with eyes makeup remover. A few swipes is needed to get all the products off. As for the mascara, it did hold and curl my short stick-straight lashes for the entire day which is an absolute Wow factor for me. 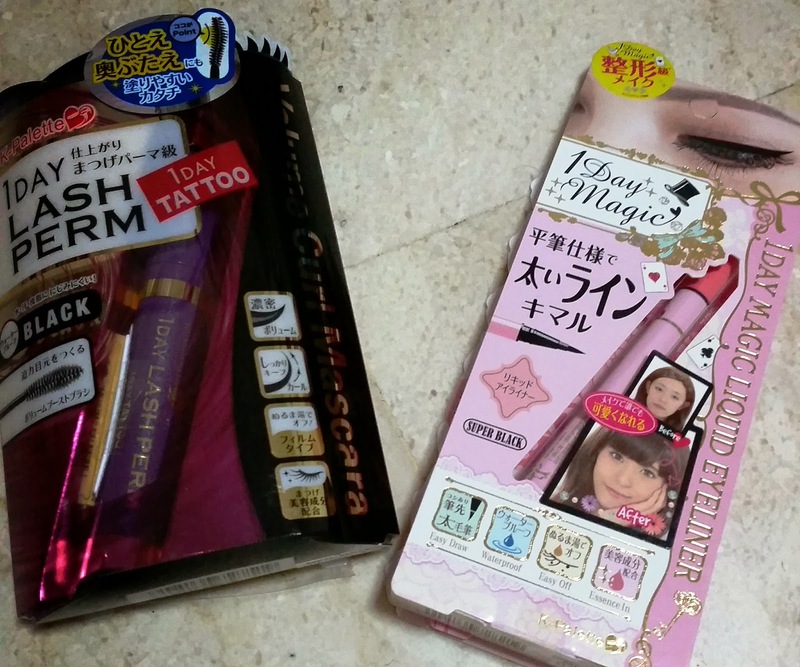 Seldom do I encounter mascara that performs as well (together with Maybelline Volume Express and Urban Decay Canonball though). 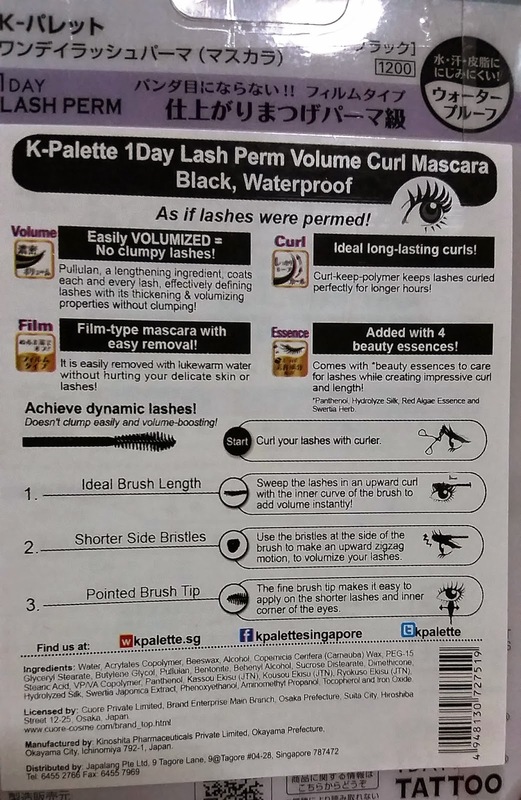 What's more is that it does not clump my lashes, the formula is not that wet either (hate it when its too wet and gets everywhere), no flaking thoughout the day and the bristles are just about the right size (dislike big wands which results in me poking my eyeball every application). The only downfall, like almost every other mascara is I do get smudging under my eyes (sigh...unable to escape from the fate of smudging). Another thing to note is that it's quite stubborn and doesn't come off easily too, definitely needs several swipes of makeup remover to clear them up. Overall, I enjoy this brand a lot especially the eyeliner. They produce good quality result and are also much cheaper when compared to other high end brands that couldn't even perform as well. Thumbs up from me.